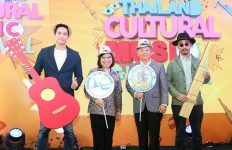 Six founding hotel partners of the North Pattaya Alliance recently met with tourism stakeholders and the Thailand Convention & Exhibition Bureau (TCEB) at Dusit Thani Pattaya to review the new North Pattaya Simply Playful campaign driven by Hype Global, a branding and communications agency and to be launched in 2017. Aimed at building Pattaya City’s reputation as a premier beach destination in Asia for leisure, business events and Indian weddings, the campaign also endeavors to support North Pattaya & Partners’ one voice as they form an expanded tourism industry alliance with an advisory board comprising hotel members, inbound tour operators, business event organizers, destination partners (venues and attractions), Tourism Authority of Thailand (TAT), TCEB and Pattaya City Tourism Department. 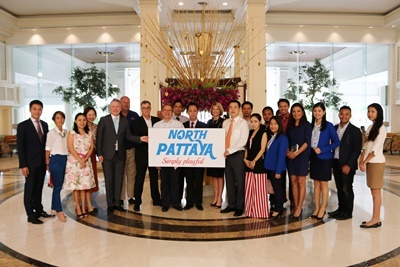 The North Pattaya Alliance hotel members – Amari Pattaya, Cape Dara, Centara Grand Mirage, Dusit Thani Pattaya, Holiday Inn and the Zign Hotel have successfully cooperated under an industry alliance since 2013, when they launched “North Pattaya – more than you think” campaign targeting corporate meetings and weddings. The alliance and campaign was conceived and led by David Barrett, then Executive Director Events at Amari Pattaya. 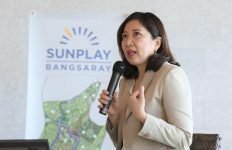 Barrett has taken up the post as CEO of Hype Global and saw the opportunity to relaunch the North Pattaya campaign and open up the industry consortium to all tourism stakeholders engaged in tourism that is related to North Pattaya. Sightseeing attractions, venues and Bangkok Pattaya Hospital attended the campaign presentation. 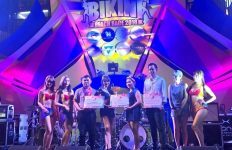 tourism receipts to North Pattaya tourism partners in 2017. 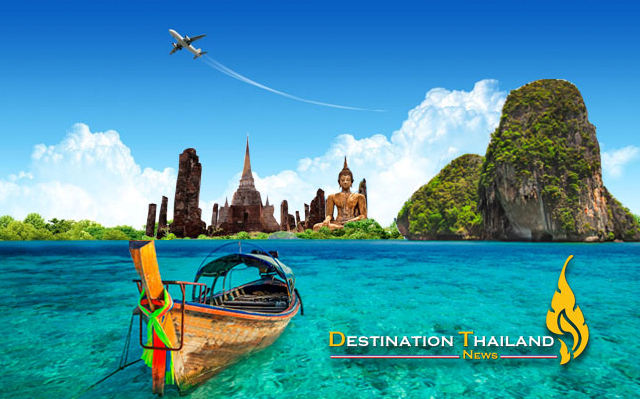 Its tourism masterplan for North Pattaya identifies areas such as visitor experience through customer journey design, digital visitor experience, hospitality training and sustainability standards. Barrett who is also a board member of Thai Indian Weddings Association says, “a special focus will be placed on Indian weddings with 400 Indian weddings forecast to be held in Thailand this year”. 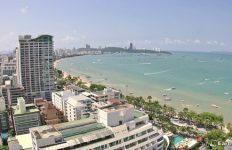 Pattaya & Partners will be launching a website for the campaign www.pattayaplayful.com and embarking on an ambitious programme of online and offline marketing initiatives throughout 2017-2018.